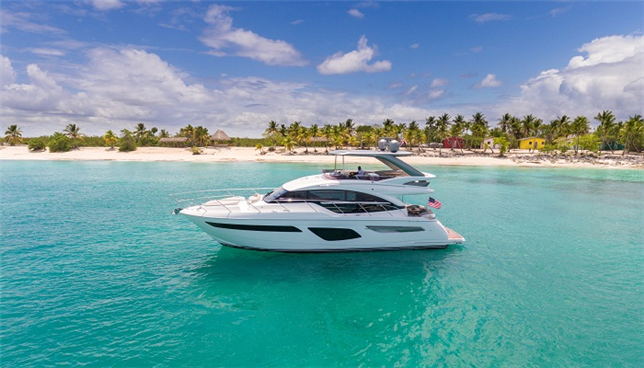 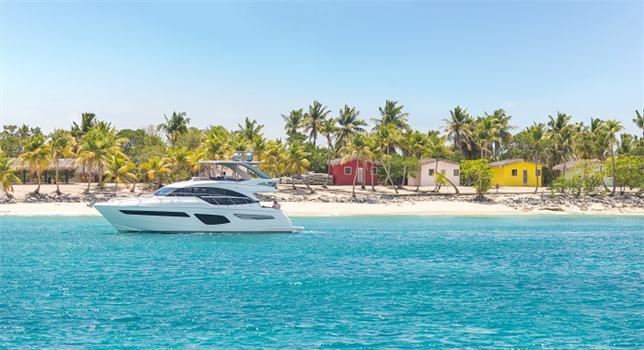 We are pleased to share with you the first official exterior images of the Princess F55, photographed off the picturesque coast of the Dominican Republic. 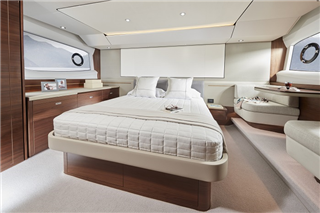 View the full gallery of images on our website. 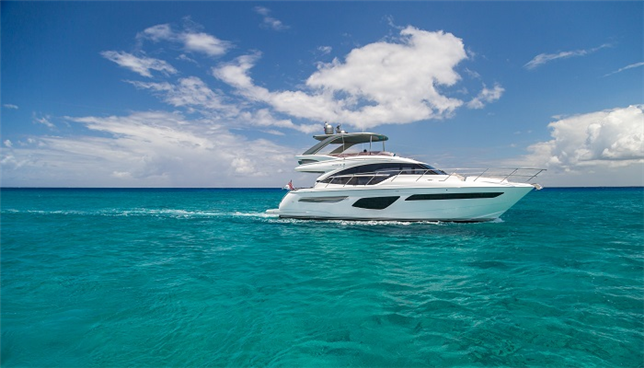 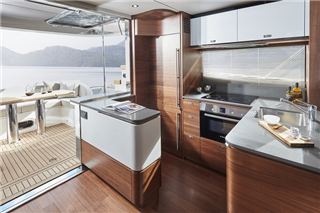 The timelessly elegant exterior profile of the F55 is fused with ingenious interior layout solutions to deliver one of the most technically advanced and spaciously proportioned flybridge yachts on the water. 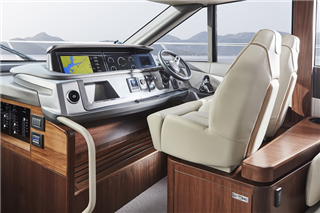 Visit us at the Cannes Yachting Festival, 11th - 16th September, or the Southampton Boat Show, 14th - 23rd September, to experience the exceptional F55 for yourself. 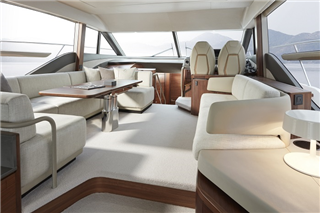 Visit us at the Cannes Yachting Festival, 11th – 16th September, or the Southampton Boat Show, 14th – 23rd September, to experience the exceptional F55 for yourself.